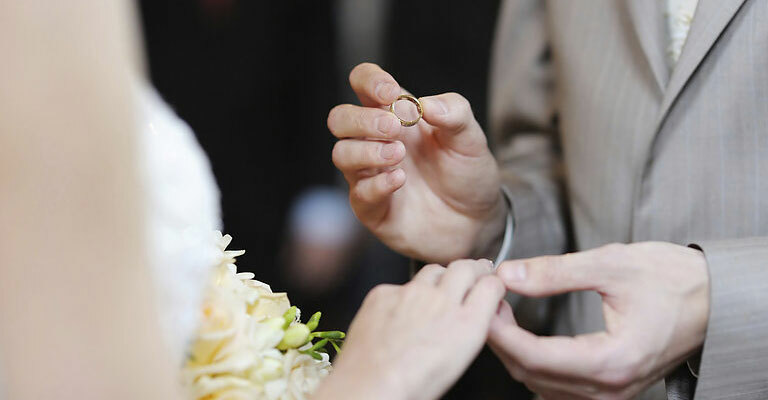 The Dream Wedding Calculator web site collects personal information about you whenever you make a request for information over the web site, send an e -mail to AGC or complete one of our online forms or questionnaires. The types of personal information collected include, but may not be limited to, your name, your employer's name, e -mail and U.S. mail addresses, office and home telephone and fax numbers and other information that you elect to provide. AGC also collects technical information such as your Internet Protocol ("IP") address and your domain name. AGC does not currently share these statistics with outside parties other than American Golf Corporation, Golf Enterprises, Inc. and their respective affiliates. As mentioned above, when you visit the Dream Wedding Calculator web site, the site collects certain technical information such as your IP address and domain name. Through the forms you complete and e-mails you send us, we also collect personal and company information as described above. If you choose to disclose your e-mail address through any request for information or other correspondence, we may use it to periodically send you information about our company or other topics of interest. If you would prefer not to receive such information, you can choose to opt out of this service at any time by following the procedure described in the opt-out section below. To opt-out of receiving future communications from dreamweddingcalculator.com, just send an e-mail to e-mail to contactus@americangolf.com or call us at (310) 664-4000. This policy describes AGC's current business practices related to the use of the information we collect on www.dreamweddingcalculator.com. In the future, AGC may choose to change the way it collects and/or uses this information.